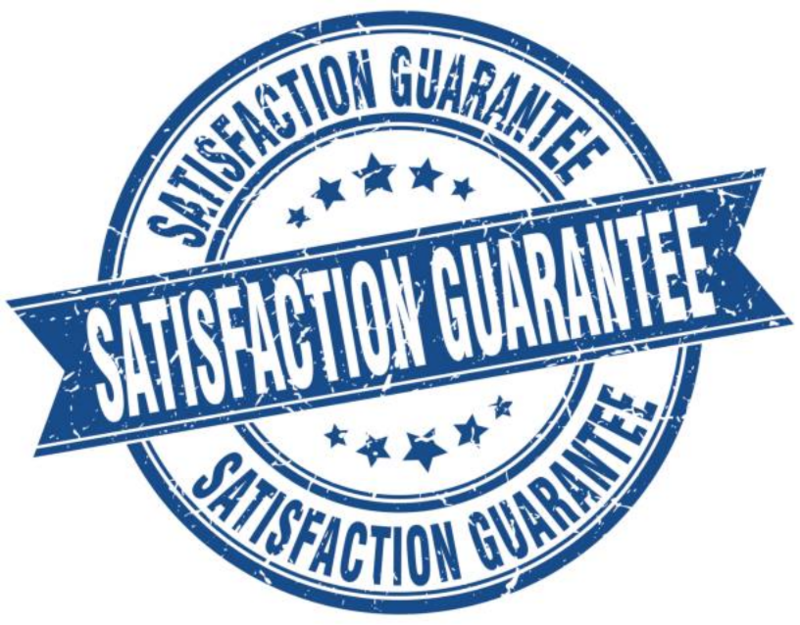 Do you know why we offer 100% guaranteed satisfaction to our customers? It is because we stand by quality work each time we provide repair services to our customers in Dallas. We started our business many years ago in TX. When we were starting this venture, we swore to honor our work and to value honesty and integrity amongst ourselves and our workers. This meant that at no given point would our customers be charged hidden fees whenever they call for our services. We vowed to always promote professionalism among our workers by ensuring that each time they are called upon to deliver our services, they show up on time, and also show up professionally dressed. Also, we swore to make sure that our customers are left behind happy and satisfied every single time. This deal was very important to us and we wanted to make sure that each time you call us; we do it the right way from the beginning to the end. Our company is family owned. It began many years ago making appliance repairs around Dallas and the surrounding areas within Texas. At that time when we began our business, we started with only one truck that we used to move around with and a few couple of technicians that helped us to execute out the repair business. Today, we are proud to say that we have achieved a lot. We have managed to employ more technicians and also bought more trucks that allow us to deliver our services smoothly and efficiently. You will never call another Dallas appliance repair company again after you hire Triumph one time. They're friendly and knowledgable and affordable too! Triumph Appliance Repair is one of the best companies in all of Dallas! Every time I call them it is a great experience and they fix my appliances so fast too! There are always awful sounds coming from my dryer so I decided to call Triumph Appliance Repair. They arrive on-time and identified the issue right away. I definitely recommend them if you need appliance repair in Dallas. The repairman was so nice. He knew just how to fix my broken stove and he gave me a discount too! This is a wonerful company. 100% recommend. Broken appliances are a headache unless you call Triumph. They arrive the same day you call and the problem is fixed ASAP. I've used them many times and will do so again.